Book Club met yesterday, we’re a long standing book club, a group who have become close thanks to our regular bi-monthly Sunday afternoon get together. 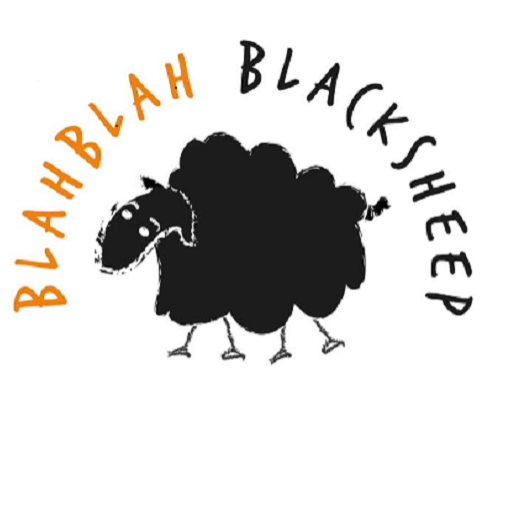 We are an in-sickness-and-in-health book-club and we’ve celebrated a wedding, births, holidays, job-promotions and we’ve shared difficulties and now the death of a husband. When we first formed, years ago, we planned to be a book club focused on the books we read together. We find that we do discuss books and often there are other things happening in our lives that draw us into a conversation more rewarding than talking about the book. That was the case yesterday with a significant life change unfolding for one of us whose husband had died, and her daughter – our loved Book Club convener and her Mum – have been plunged into grieving, that’s the experience we shared and talked about yesterday. As they talked I was reminded of the heightened sense of feeling and emotion that comes with grief and how our ability for joy is not lost when grief floods in. Everything changes, each day presents its own challenges. You learn you can be more sad and more lost than you ever imagined, and there are amazing moments when laughter is the only possible response. The best analogy I know of, for this surprising unknown experience, comes from Joyce Carol Oates Memoir, A Widow’s Story. I heard her speak about her book recently and when she spoke of the absurd and surprising things that happen during grief, she talked of things familiar and known to me. I was surprised and then reassured that they were part of her experience as well. Joyce Carol Oates described playing in King Lear, she felt she was playing out a tragedy with the script and the lines as they are supposed to be read but with such odd things happening it was sometimes like the Marx Brothers had centre stage. Some things that happened would almost only make sense if framed as a tragic black comedy directed by the Marx Brothers. When your world is turned inside out by the death of someone close, normal takes leave, there is no normal to fall back on. It’s an unexpected shared experience of some widows that such odd things happen when we can least put up any resistance, that we have to sometimes laugh through our tears and then wonder what the world will present us with next. One day and then the next. It was good to share our stories at Book Club. 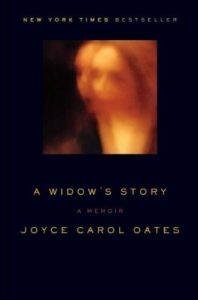 “Of the widow’s countless death-duties there is really just one that matters: on the first anniversary of her husband’s death the window should think I kept myself alive.” Oates, J. C. (2011). A Widow’s Story: A Memoir. New York: HarperCollins Publishers.